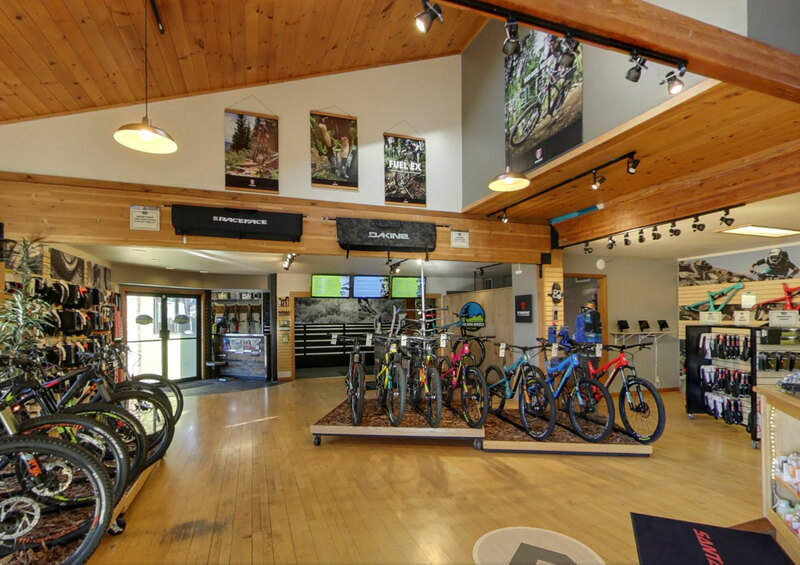 From bicycle repairs to ski waxing/tuning, our service department is open 7 days a week and is always here to help! 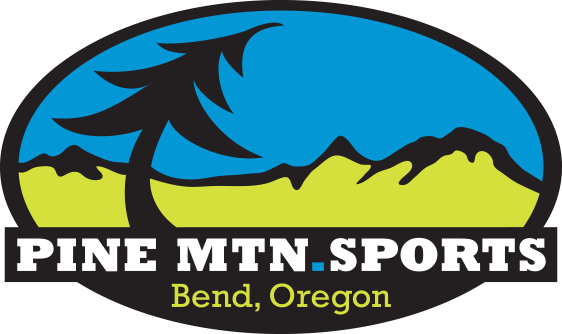 At Pine Mountain Sports we pride ourselves in doing things right, and on time. And, we guarantee our work. Period. Call our service department at 541-385-8080. Our Lifetime Annual TuneUp covers the annual cost of our $90 Level Two Service for as long as you own your bicycle. We offer the Lifetime Annual TuneUp Plan for any bicycle that you own, whether purchased at another store, or even purchased second hand. 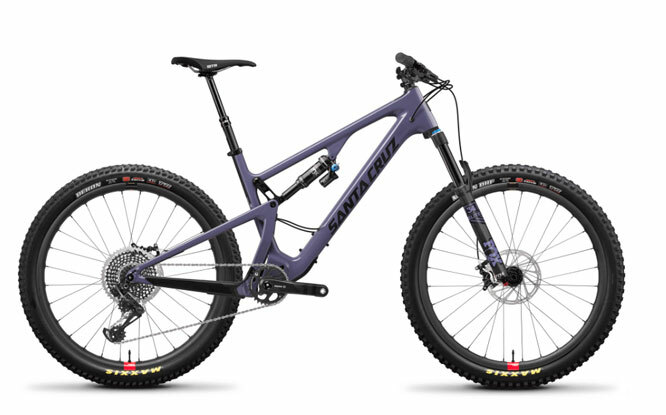 It’s only $200 and is valid for as long as you own your bicycle. This pays for itself in two years and it our best service bargain, by far. Chasing Mystery Creaks, “Fun” Projects, Etc. Can’t part with your bike? Service appointments can be scheduled with a $40 deposit. We prefer to see your bike when scheduling, in order to assess parts and time needed. Service deposits are not refunded if you are a no-show for your appointment time. 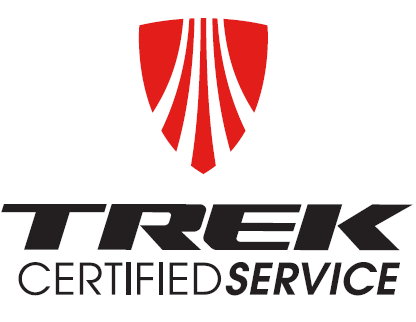 When you have your bicycle or skis serviced at Pine Mountain Sports, we take pride in guaranteeing our work. If at any point you feel that our service department didn’t repair or solve the issue that you hired us to solve, please let us know so that we can correct it. If you feel that something is not perfectly adjusted or tuned as you expected, promptly bring it back to us so that we can make it right. No matter if your bike or ski repair is big or small, our service is guaranteed.